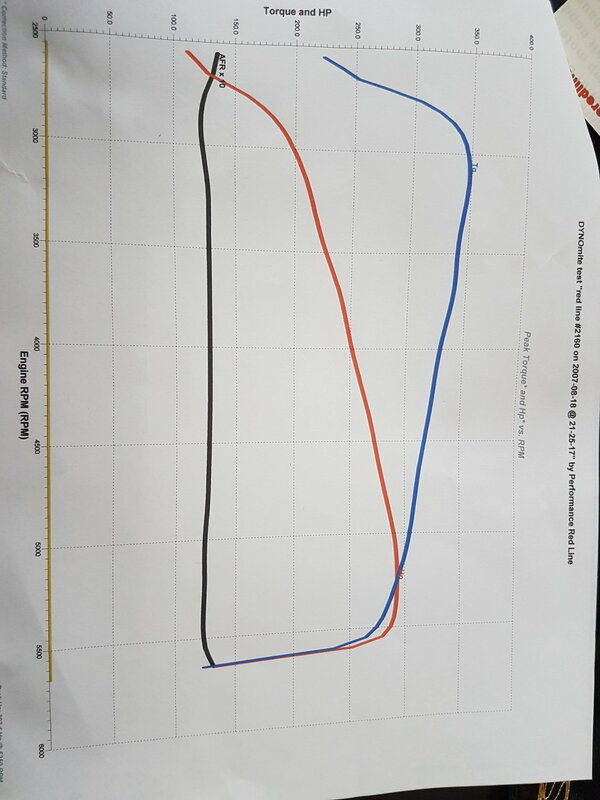 Superram Dyno results at rear wheels on a mustang dyno 383 forged components, 219 Lingenfelter cam, full superram, 58 mm tb, 30 SVO, AFR 195, SLP dual cold air & 1 3/4 headers, Borla 3" catback, no cat, Vigilente 3200, 700R4 race internals, 3:42 Gears, Ed wright Chip etc. The car is pinging at low end range 3000rpm when WOT what you think so far of #??? 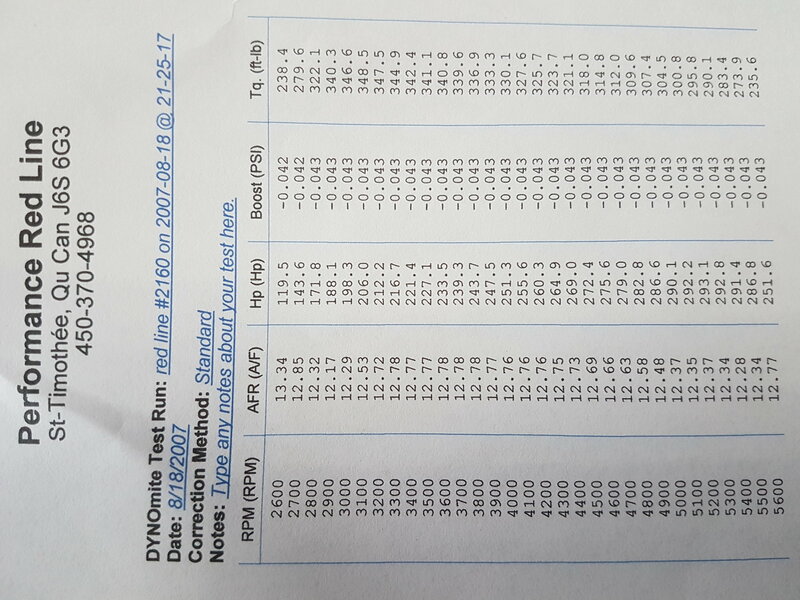 Another thing, the technician says Lingenfelter uses a dynojet dyno that increases #'s by 15% which would bring my Hp at 426 at the flywheel and Torque at 504 Lbs! Any clue if it's accurate? Might not be a bad idea to start reading the "how to tune" stickies. I don't know if it's ever going to get really dialed in with a mail order. I've burned 50+ chips to get my car where I want it. I ordered a chip from Fast Chip to get my engine running while I was learning how to tune years ago. When I felt comfortable enough, I asked his permission to read his chip and build off his tune. As it's not going to be dialed in after two chips. He flipped out saying I was going to share it on forums and people were going to say his tune wasn't good. Then threatened to not do business with me. When I told him fine, I'll send the chip back, and I expect a refund, he changed his tone. I hope you have better luck with him than I did. All he had to say was "no" and I would have respected his wishes. Anyway, sorry for the rant. Decent numbers but I bet you could get some more out of that motor. Last edited by IROCThe5.7L; 10-22-2018 at 05:12 PM. I completely understand. I was in a hurry too. I wanted to enjoy the engine asap. Do you have access to a laptop? If so, you could buy a ALDL cable and datalog the car. Then you can send the datalogs to the tuner. I’m sure it would help with the other aspects of the tune besides WOT. Do you have access to a laptop? If so, you could buy a ALDL cable and datalog the car. Then you can send the datalogs to the tuner. I’m sure it would help. buying a burn 2 and a few sst chips would speed up the process. That way your tuner can email you the .bin . That's not a natural torque curve yet. There's a lot of torque (and HP) missing above 3000 rpm. I do have a laptop, This morning at the speed shop they did hook a widebend and a scan tool (Tech 1) while beeig dynoed. We discovered the knock sensor indicating as up as 8 at 3000RPM. The TPS Voltage was between .54 to .56 Volts. I have to admit I am not familiar in reading the scan tool's sreen but according to the technician, everything was fine except the detonation at low end range when hard acceleration. He also mentionned that I had too much timing at low end range. He says with the videos (which I cannot upload here) along with the air/fuel ratio results, he should be fine to burn the chip! Sounds like it very well could be too much timing. Everything looks in order. Hopefully a new chip helps. I would think a 383 with a Superram would make close to 400. Most 350's make more so this one will do it when corrected. I think it will when it is tuned right and you figure out what is holding it back. I know loose converters can give a low hp dyno. I got in touch with Ed, will ship the chip back with all datas and he will reflash it. I will give it a try and then if it doesn't complete the task, I will consider your suggestions! I'll second that. My 355 with trick flow heads and a GM hot cam made 325 HP on a Mustang dyno and I was using low spark advances. This should be 350-400 HP once tuned. I'd go ahead and buy Rbobs systems and have him steer you. Orr89RocZ to tell you the truth I just want the engine to stop pining as hell...if I get any HP/Torque gain it would be a welcomed bonus!!! My Vigilente converter is 3000-3200 exactly where the baddest pining point can be heard at. From 2800 to 3100 RPM, the air/fuel ratio numbers aren't in the ''perfection range standing repectively at : 12.32 12.17 12.29 12.53. As we know, the best should stick between 12.5:1 to 13.5:1 with my naturally aspirated engine. 12.53 is just at the bottom limit! well that may need smoothed out because it shouldnt be to jumpy there. 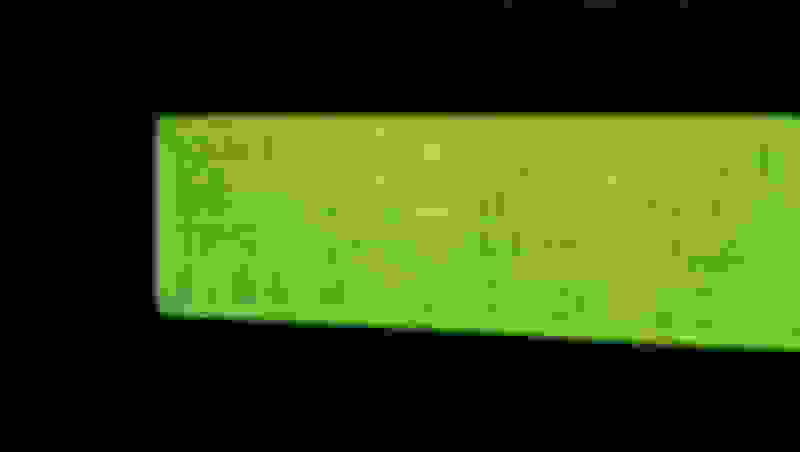 Last edited by 2slow5.0; 10-31-2018 at 09:25 PM. Those numbers seem low. I had that same 383 superram, LPE219 cam, 3.73 gears, 3500 stall converter in an 89 trans am and I could lit the tires at 50 mph once the trans kicked down from 3rd to 1st. I never dyno'd that motor and ran it too lean and hurt it but it went 110-11 mph in the quarter at 12.80 with a 2.0 60ft back in the early 2000's. Get the new chip from Ed and take it to the track, if you have any suspension work, you should be running low 12's at 112 mph+. I’ve seen that same combo in the C4 Vettes but it ran [email protected] He probably did a lot of porting to the intake and runners. I think the HP should be 370whp and 430+wtq. VincentZ28 is right on the money with those number as I had this same setup in my IROC. Only difference was the heads I had angle milled and they were stage1 ported from TEA. 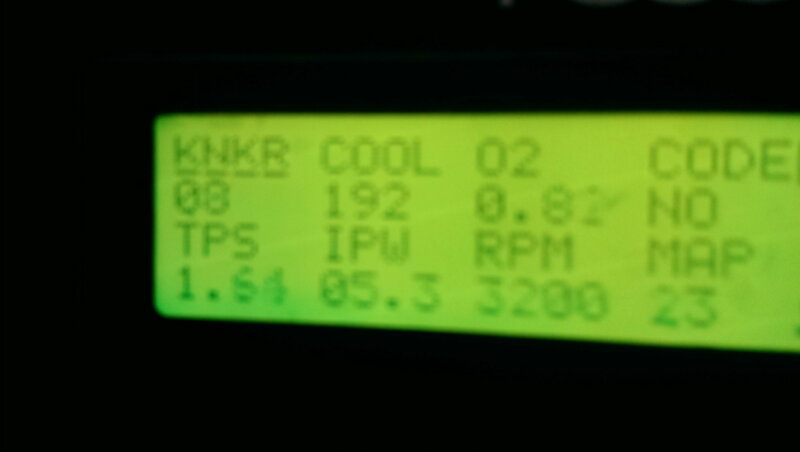 It made 368RWHP and 423 RWTQ, on a warm summer day. Ran a 11.9 at 115(90* day) hitting a limiter at 5700 rpm(bad msd box n wanted to shift at 6k) and spun a little with 1.66 60'. I know this combination is good for 11.50's with the right driver, gearing, sticky tire, and optimal weather conditions. Is it just me or would a bigger cam have helped out here? (Keep cylinder pressure down to help with the knocking, but both that superram and those heads will be VERY happy with a 6,000 RPM+ HP peak on a 383.) -Still need to fix the timing around the torque peak to limit the knocking, probably. With the rear gears, 3,200 RPM stall, and torquey 700r4's 1st gear, it's not like he's going to be missing any reduced torque on the low end. You've already got the cold air intake, that helps with power and knocking; what temp thermostat? (any knock resistance you can get from reduced temps is timing you can keep in it). I don't understand why the peak torque #s are so low for a 383 with AFR heads and a SuperRam; non-lockup torque converter slippage on the dyno or something else? I already received the chip back from Ed a while ago (november) but the car is in winter storage. Can't wait to give it a try as soon as weather permit!!! I will keep you updated with new results and all. The 219 cam certainly seem low with AFR's heads specs but it was a LPE proven combo 1st with their custom ported Vette's heads and then with AFR ported heads... I take no credit in my combination since I got it threw searches and re-did what was done by LPE back then minus their own heads/intake porting and their own programmation and tuning which of course, plays a major role in their leading success! 115 mph could get 3 to 4mph with taller tire..
Last edited by articwhiteZ; 02-14-2019 at 01:32 PM. What size injectors were you running ? 383 build with sr and 219 cam. The injector constant is 22#hr . I don’t know if the tune was stoic or lean never had anyone use it. my car had 30lb red top (if your asking me..also my cam was mech. not a hyd..) but I seem to remember 219..will have to look at my paper work.. Thanks, I figured for the 383 you would be around 30#hr. Sounds like a strong power plant. 113 heads ? they pushed for some aluminum vet heads with port work..they sell.. but I used some trick flow heads (new at the time) with the offset valves/canted. and got more on the dyno then there heads..at the time. it was a fun engine to play with. did you get this set from me? as of now all this eng but the brakets/pullys are gone.. still have the fuel rails.. ECU and some small parts..but it all eng hard parts guys on this site picked up. Yeh I bought them along time ago from you. They will look nice on my 383 with the ages I have. 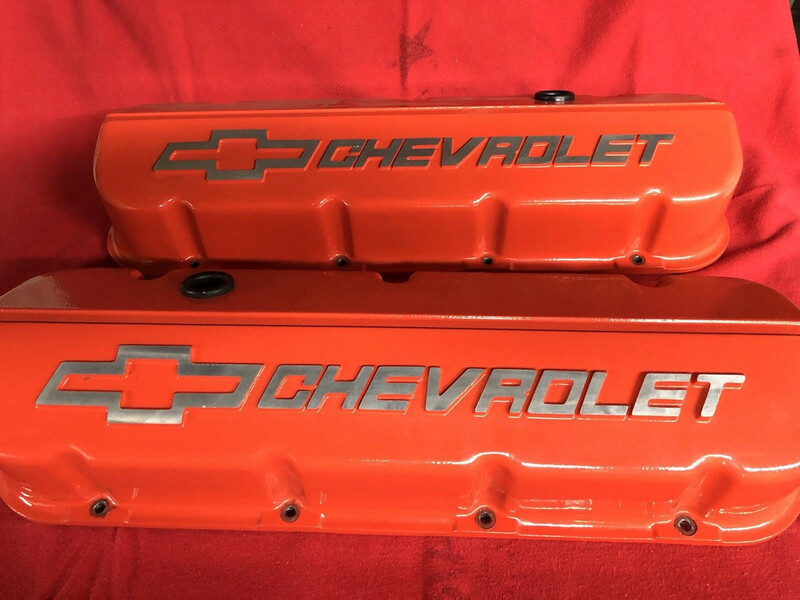 never go cheap on Valve covers I say..back in 91/92 GMPP had them listed for over $200.. today those GM covers are over $680 from summit. 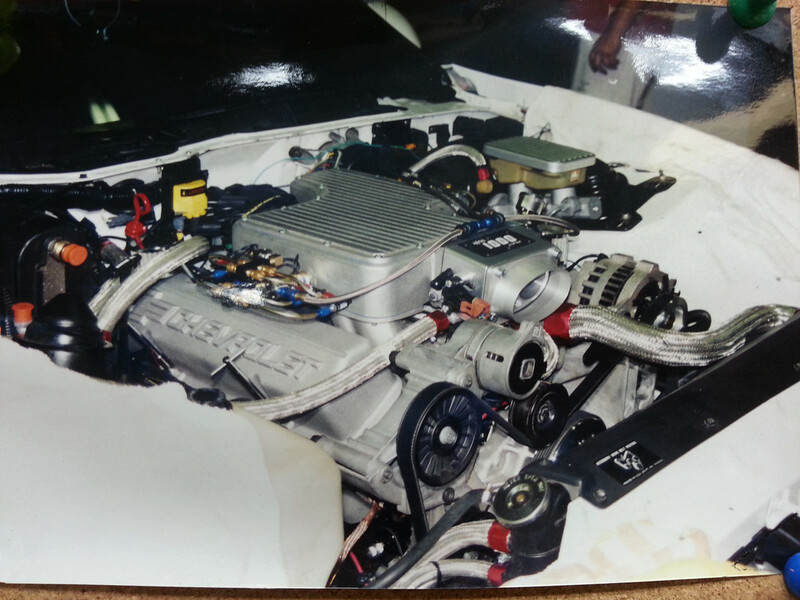 always go with the real stuff..back then it was ..Whos going to pay $220 for a set of Valve covers.but I like the look of all the aluminum on top..pic above..
was shopping online and found a set of BBC covers from GMPP. that a shop did not want.. and paid $70/80 for them. 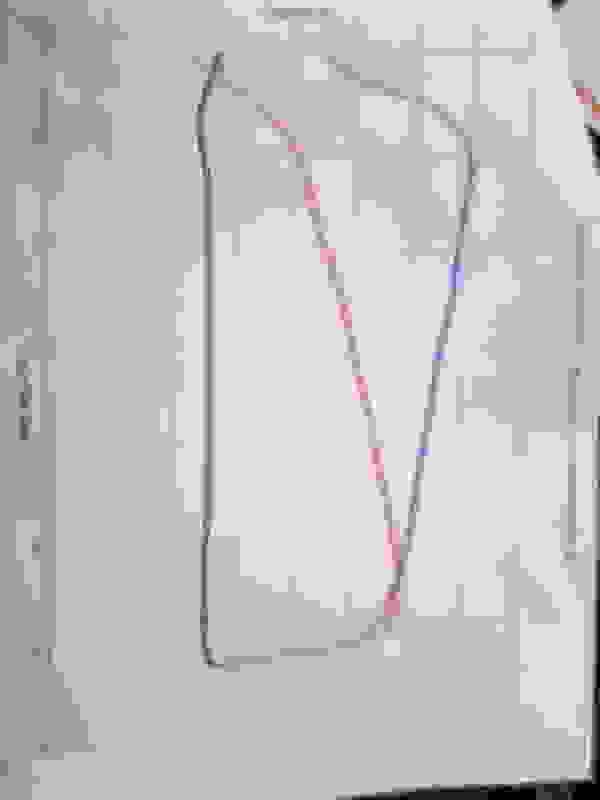 Last edited by articwhiteZ; 02-14-2019 at 10:38 PM. Wow, the price of those covers has gone way up. You got a great score with the bbc covers. Thanks for passing on a great savings to me. I still have the k&n breathers you ran. I don’t know if I will have enough room with the valve covers and my t ram but would love to use the parts together.looks like they are still available at around $200 price under proform. 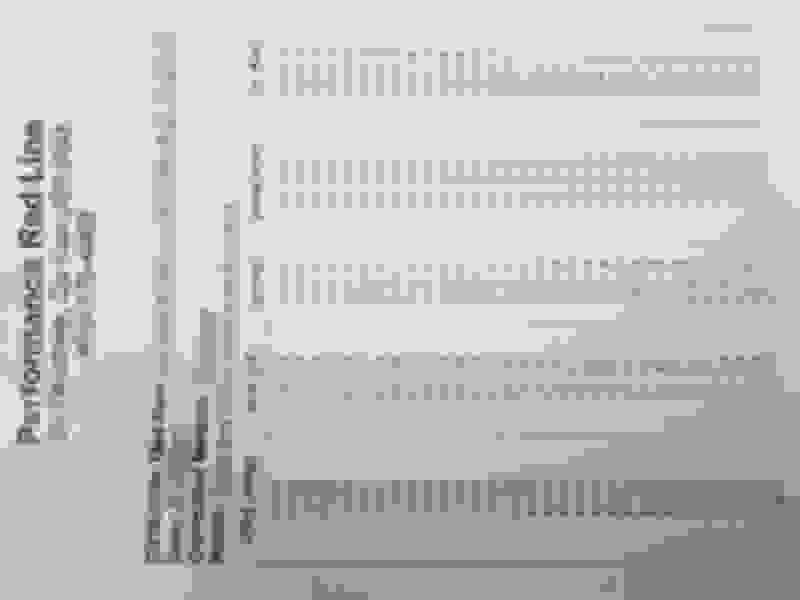 Last edited by Tuned Performance; 02-14-2019 at 10:58 PM. the proform set is a close copy. and GM OKed them to make a close copy..but not the same.. If you look at the inside of the covers you got from me..you will see how even the Bowtie & lettering is cast open/hollow.. then look close at the shape..not the same lines..what you have is the real thing...Not A copy.. or knock off..GM is talking abut not making them any more..the first sets are Made in CA usa… Take a look inside of your set I forget if its cast into them..
Arctic, did you have to clearance the valve covers w the Superram? Heads: TFS 195 or AFR 195?